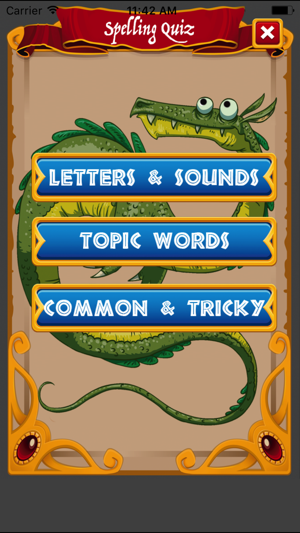 Spelling with Dragons is the latest app from Mr Thorne Productions, developed by Angel Applications. 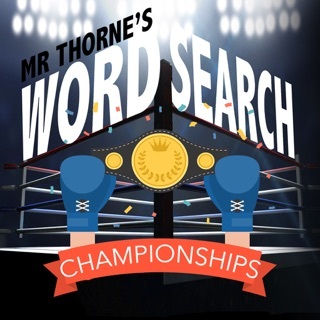 Mr Thorne’s 21st app features over 145 spelling patterns and word banks with over 2000 spellings from the English language. 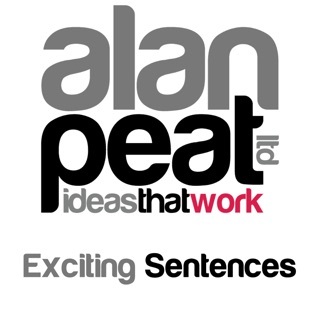 The word lists have been selected to support the teaching of Phonics and topic based work across the subject range. 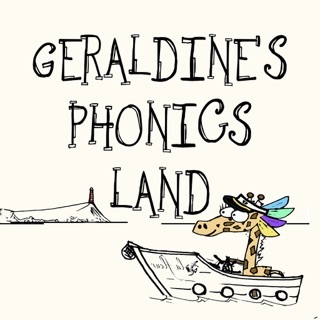 As well as 90 spelling tests focusing on letters and sounds, there are 45 spelling lists for topics such as number names, bones, dinosaurs, countries, plants, animals and many more. 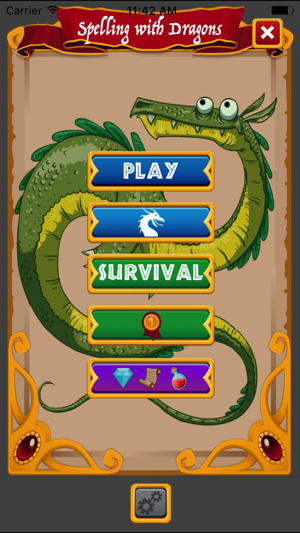 Throughout the tests, the user collects crystals to buy dragons from the Dragon Shop. 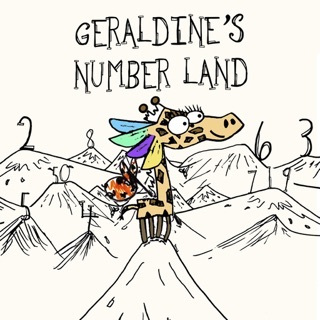 12 grizzly dragons to collect! 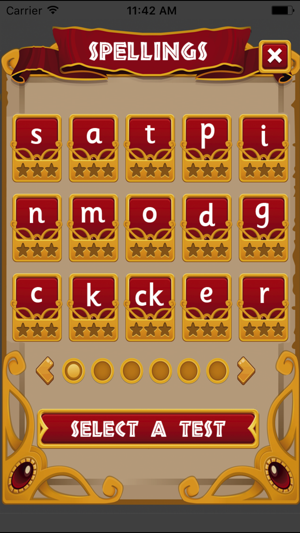 Survival mode allows the player to test their spelling ability to a 10 second timer with the leaderboard displaying the TOP 10 spellers! 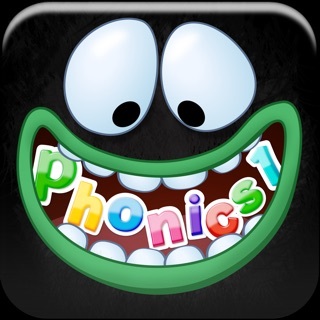 With this app, your child will become a spelling global icon! 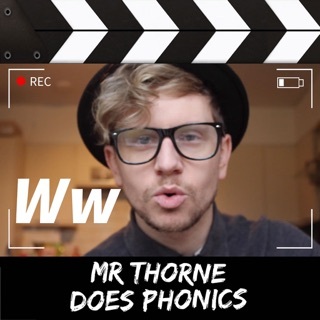 Mr Thorne is widely recognised as a force for phonics in the educational world. 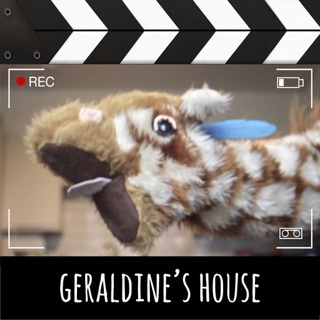 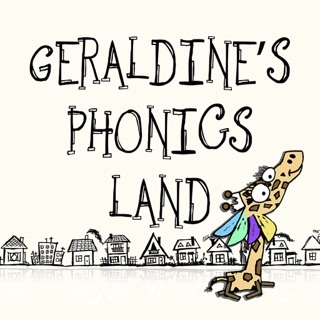 His recent apps have included flash cards, phonics videos and grammar resources. 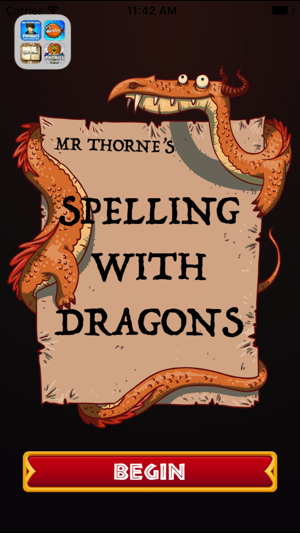 Over the last 8 years Mr Thorne has garnered over 12 million hits on Youtube for his learning to read videos and these resources continue to improve the reading skills of children and adults around the world. 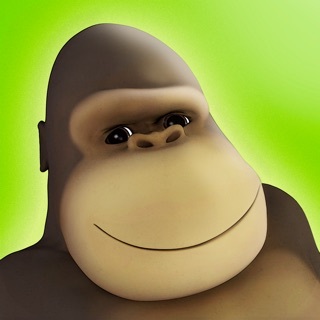 Bug fixes and new artwork. 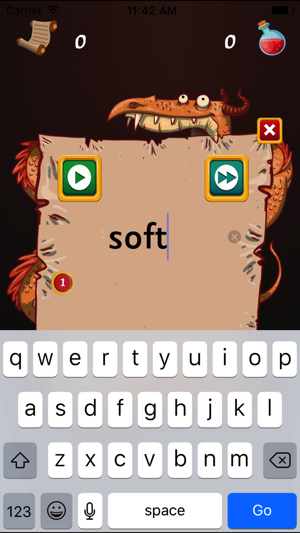 My 7 year old nephew spent ages on this app, he loved it and it rewarded him with dragons. 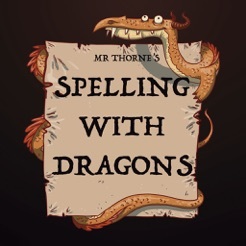 Great app to keep children motivated to learn, thank you Mr Thorne.